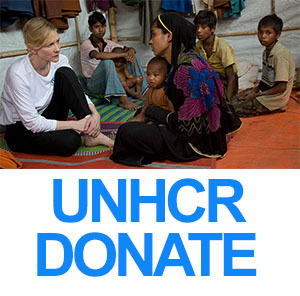 Cate Blanchett has been the co-Artistic Director and co-CEO of Sydney Theatre Company (STC) since 2008 alongside Andrew Upton. She is a graduate of the National Institute of Dramatic Art and holds an Honorary Doctorate of Letters from the University of New South Wales. Cate’s stage roles include Hedda Gabler for which she won the Ibsen Centennial Award, Helpmann Award and the MO Award for Best Actress; Richard II in the celebrated STC production of The Wars of The Roses; Blanche Du Bois in Tennessee Williams’ A Streetcar Named Desire which travelled to much acclaim from Sydney to Washington and New York (her performance was considered the ‘performance of the year’ by the New York Times) and for which she received the Helen Hayes Award for Outstanding Actress in a non-resident production. Cate is a five time Academy Award nominee, and was awarded the Academy Award for Best Supporting Actress for her role in The Aviator. Other awards include two BAFTA’s (Elizabeth, The Aviator), two AFI Awards (Thank God He Met Lizzie, Oscar and Lucinda), two SAG Awards (The Aviator, The Lord of the Rings: The Return of the King), two Golden Globe Awards (Elizabeth, I’m Not There) and the Venice Film Festival’s Volpi Cup for Best Actress (I’m Not There). 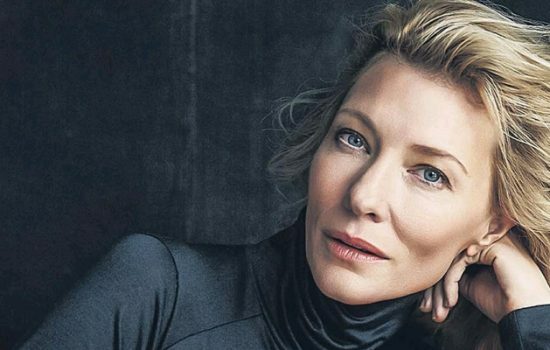 Cate has also been awarded the Centenary Medal for Service to Australian Society through Acting and in 2007 she was named one of TIME Magazine’s 100 Most Influential People. Cate has also received a star on the Hollywood Walk of Fame. In 2008, Cate co-Chaired the creative stream of the Prime Minister of Australia’s National 2020 Summit. Cate is a patron of the Sydney Film Festival and an ambassador for the Australian Conservation Foundation and the Australian Film Institute. From 4 June – 20 July 2013 she stars in “The Maids” at Sydney Theatre Company alongside French actress Isabelle Huppert directed by Benedict Andrews.